Width of ellipse in pixels. 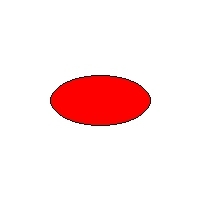 Height of ellipse in pixels. Array containing int X and int Y position of the ellipse from top left of the canvass.